“You aren’t a true Angeleno until you’ve spent a month’s income on parking tickets, drank next to Jeremy Piven and can spout off the name of seven Mexican restaurants in a four mile vicinity,” jokes Sierra Santana, the model and actress who you might recognize from Buzzfeed or the runways of LA Fashion Week. 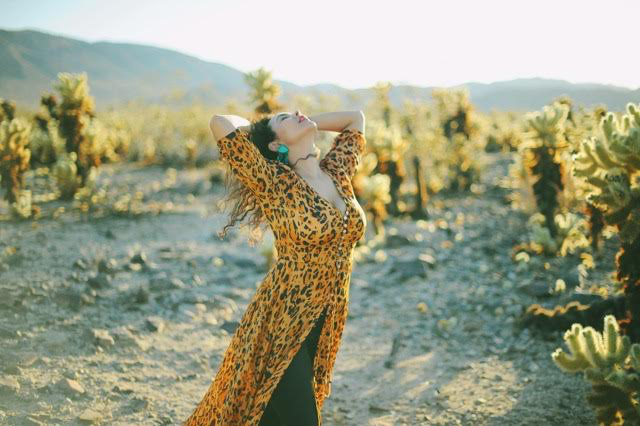 Since her move to LA from California’s Central Coast five years ago, Sierra’s become an in-demand plus-size model in all facets of the industry. More than just a vision of beauty, she serves as a contributing editor for FOVO—a site that celebrates female bodies of all shapes and sizes. Sierra stars in several viral Buzzfeed productions— most recently, she has appeared as a series regular on Broke. You can also catch her as “Sophie” in The Runaway—an independent film making the rounds on the international film festival circuit. Above all, Sierra is a fierce spokesperson for social justice. She speaks out against discriminatory beauty ideals in mass media and recently led a workshop at the UCLA Mixed Heritage Conference entitled, Racial Diversity and the Media: Why Whitewashed Entertainment Must Learn to Live in Color. If you can’t tell already, Sierra isn’t just your standard actress/model; she’s a Ladyboss who is dismantling the patriarchy one hegemonic chunk at a time. When she’s not working, she likes hanging in her own neighborhood of Larchmont Village. 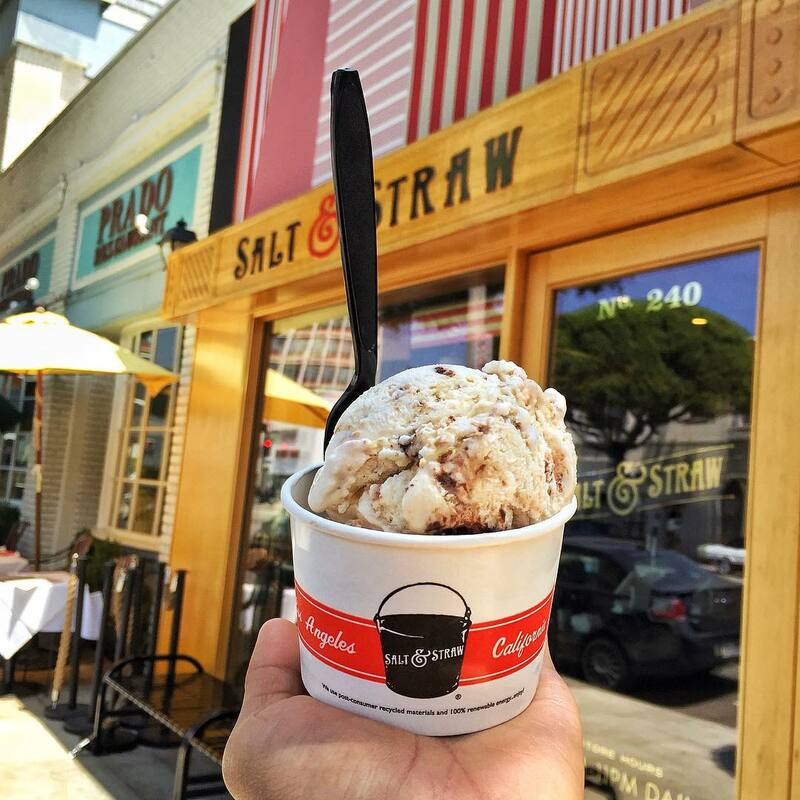 “I can work out at Flywheel or dr pilates, write in peace at Bricks and Scones, and chow down on ice cream at Salt & Straw. Larchmont is full of beautiful people from young to old. There’s a true family vibe to my neighborhood. It’s nice to see regular faces and watch my neighbor’s children grow into little sweethearts,” says Sierra. So how does this social justice warrior and model spend whatever semblance of free time she has in Los Angeles? Sierra took us beyond lovely Larchmont for a tour de for real: the lowdown on the LA fashion scene, most legit Mexican joints to stuff your pretty face at and best bars to let loose. 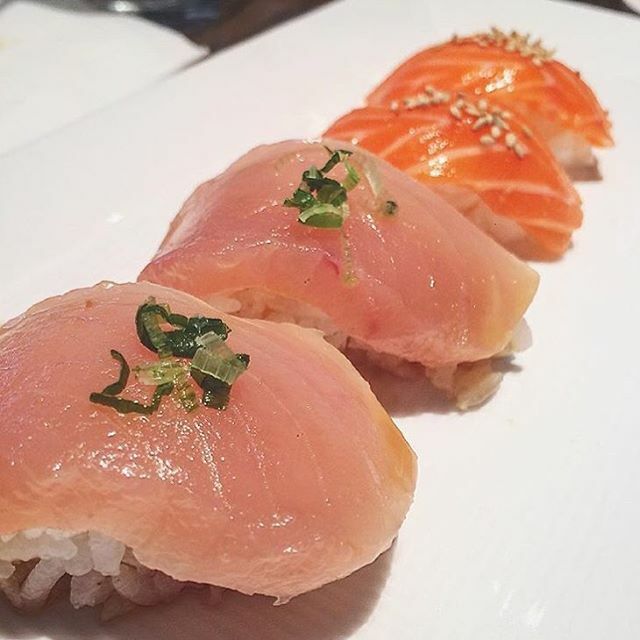 Sierra Santana: Sugarfish is absolutely mouth watering. I’ve never tasted better sushi in my life. The “Trust Me” is a must. After the first bite, I trust the sushi chefs with my life. SS: My favorite Mexican restaurant in the city. 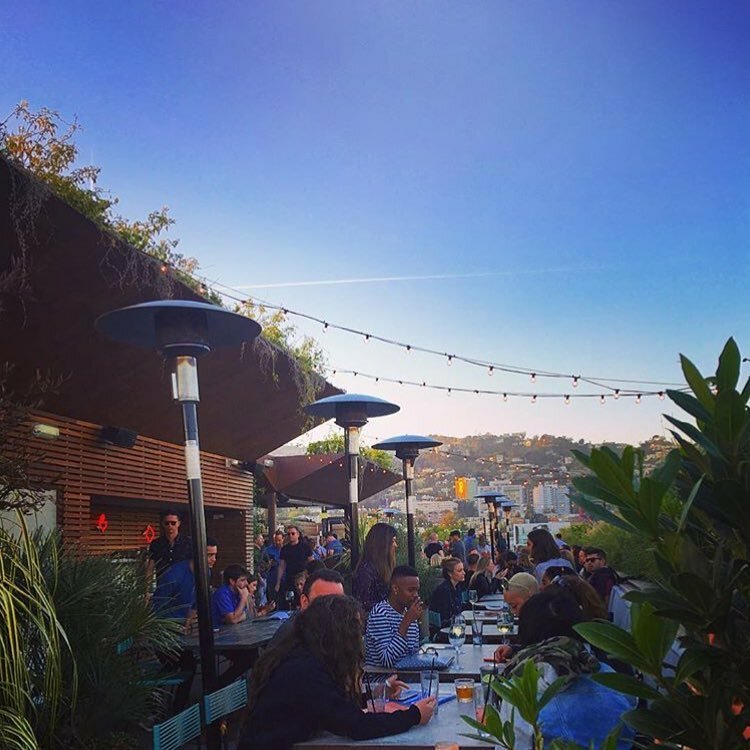 The Echo Park location is the OG spot with a chill vibe (could be rowdy after a Dodger Game). The Hollywood location is always packed and the Mariachi band sets the tone for a fantastic evening. The scene is young to old, casual to fashion forward, old school to new school. 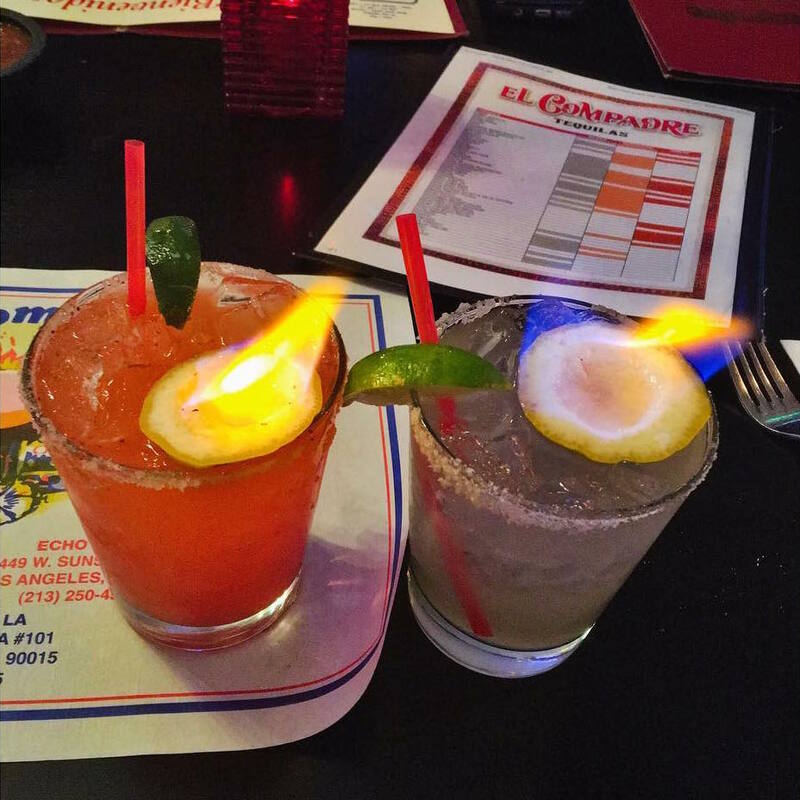 The comida is authentic and flaming margaritas are a must. SS: This swanky speakeasy is the sexiest bar in Los Angeles. With nightly burlesque shows and a parked trolley out back to smoke and socialize on, you’ll never want to go back to reality. Dress like a babe. The music is always funky. Go early to grab a table and look for the doorman posted in front of an inconspicuous door. SS: This spot is a beautiful open air bar and restaurant that is a must. Reservations are recommended but you can still enjoy a table at one of the fire pits as a walk in. Look fly. Everyone who frequents Ysabel is lovely and they all want to know each other. Definitely recommended for a single gals night. SS: Hollywood fresh is the vibe. The rooftop bar is beautiful and loungey, with a chill yet upscale ambiance. Try a little bit of everything from the rooftop menu—oysters are a must. SS: This hole in the wall tequila bar has the best happy hour in LA. Ceviche is a must and ask the bartender to recommend their favorite mezcal. SS: The Groundlings Theater is the birthplace of all of your favorite comedians: Chris Farley, Robin Williams, Kristen Wiig, Will Ferrell, Melissa McCarthy. Name a dope comedian and they were probably a Groundling. The talent continues on today. Check out one of their nightly sketch or improv shows. They often have last minute guests who could be your favorite TV funny gal or guy. SS: I tell no lies, SK’s has the best donuts in Los Angeles. 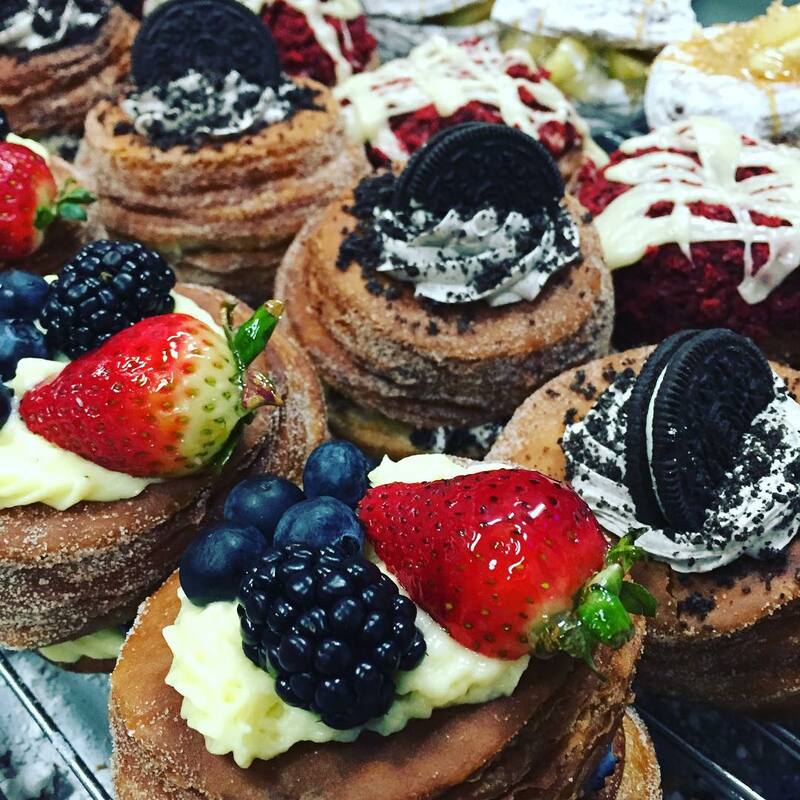 Their Cronut is sinful but worth every bite. The Cro must be warmed up to properly savor this piece of heaven. SS: Diablo offers the clean, modern taco. With organic ingredients and a slew of tastes on the menu, you’ll have to try everything. Board games, beers and micheladas on site! SS: This hole in the wall craft beer spot is hidden in a strip mall and is terribly unassuming. 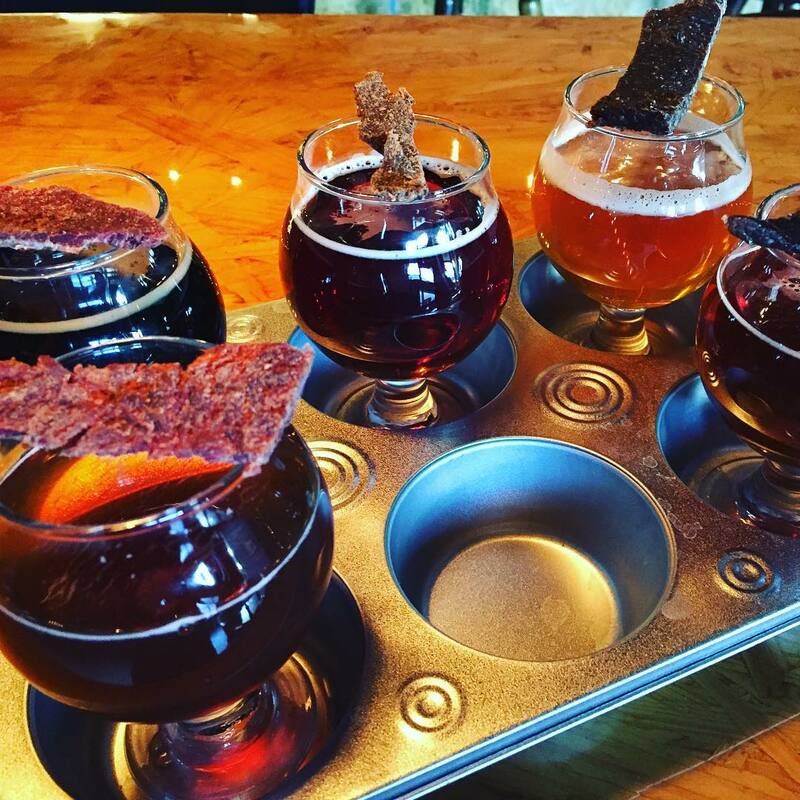 Once you get in, you’ll be pleased with the knowledgeable beer tenders, board games and chill vibes. Don’t worry about dressing up here … come as you are. The Villa is worth the drive. It’s the perfect half day destination to enjoy a stroll through the grounds, cheese and wine pairing at their restaurant and it has the best view in Malibu. 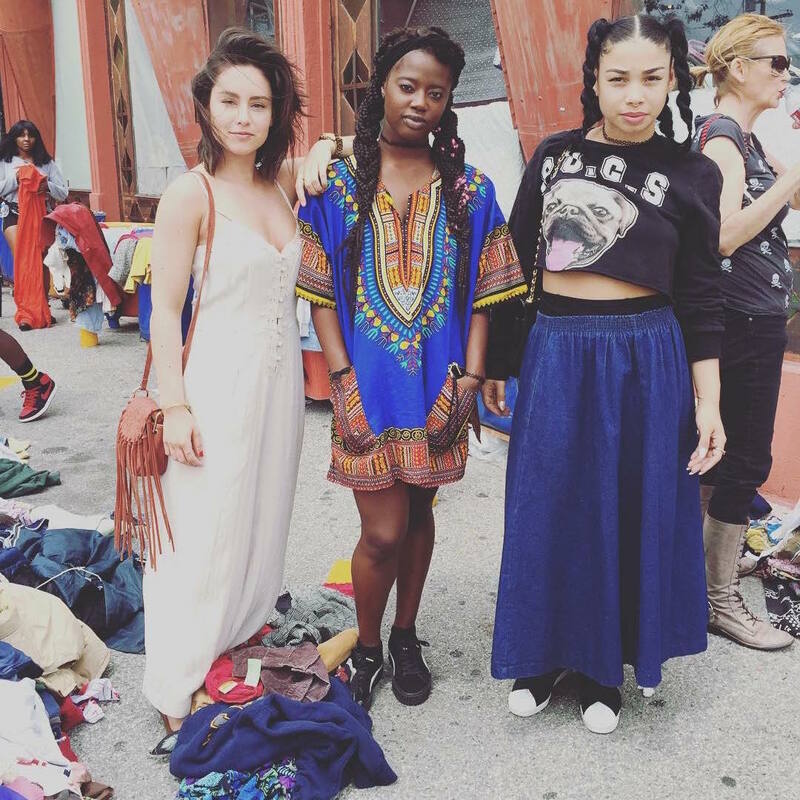 Jetrag is a vintage clothing store that sells unworn and lightly used clothing. This multi-level consignment wonderland organizes clothing by era and color. On Sunday mornings, they put out pallets of garments that sell for $1 an item. Bring cash and be ready to dig. I’ve found serious gems on dollar day. A beautiful hike to the Observatory makes for a great afternoon. The hiking can range from a stroll through the shaded flat trail to a booty blasting workout up the sides of the mountains. End your hike at the Observatory, which is free. Plan ahead and pack a picnic to eat on the lawn of the observatory! This up and coming neighborhood has a hipster vibe without being too scene. You’ll still find local spots that stay true to the neighborhood’s ethnic roots and a slew of unique bars and restaurants. 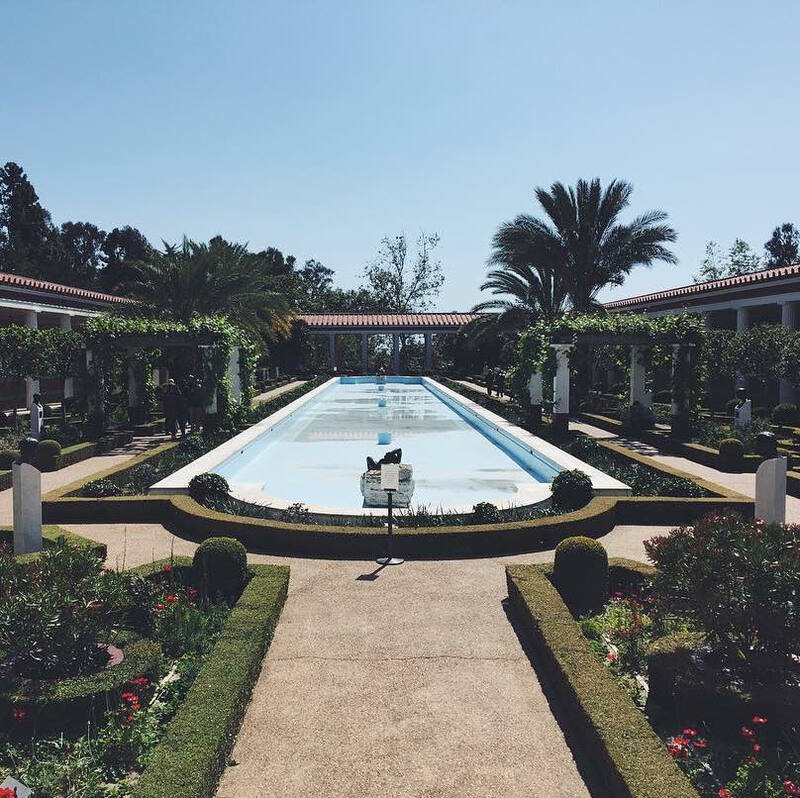 One of my favorite museums in Los Angeles and a must-see when visiting. There is nothing at LACMA that will disappoint. Enjoy a line of food trucks on Wilshire Blvd if you are visiting on a weekend. They often have jazz days during the summer where you can listen to some top-notch talent after a day of perusing the modern art scene. What advice would you give to new LA transplants? Do you 100 percent. There’s no better place in the world to be authentic. I’ve found that most transplants come here with this idea of who they should be. There are way too many people out here trying to fit a specific mold of what an “actress” or “musician” or “producer” should look like. Artists are individuals and we are all trying to make it, so keep it real! Stay genuine and true to your own voice … you’ll attract like-minded humans. Also, it’s easy to get caught up in the grind but don’t let it swallow you whole. Work will always be there. Make time to live and do what you love. Find a hobby outside of your profession. I play in a women’s basketball league and I’ve never felt more fulfilled in my life! My team is called Space Glam and crushing on the court is our therapy. Balance is key. 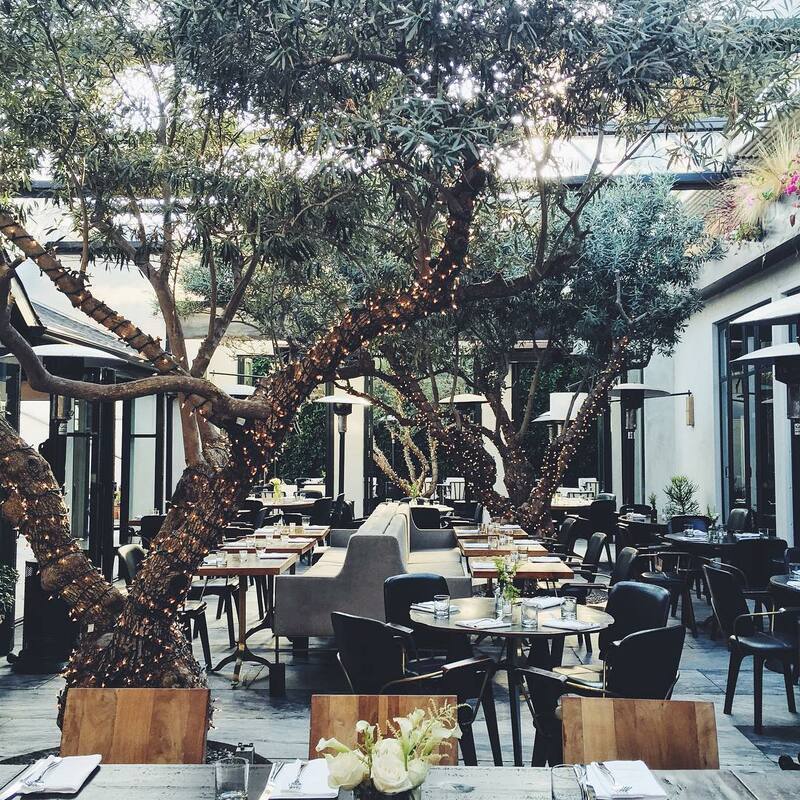 Take us through your ideal LA day from morning to night. An ideal LA day starts before the sun comes up. I have to get at least an hour of writing in to feel accomplished, then a pilates or spin class, a few hours at LACMA, then on to Siren Studios to be on a Buzzfeed video that addresses social injustices or feminism … OR I shoot with a dope photographer who can match my creativity and is down to push body positivity. Sugarfish for dinner then drinks with the gals at Ysabel. Ideally, I’ll be in bed by midnight so I’m fresh for the next day. It seems like a lot but it can be done! What was it like to walk the runway at LA Fashion Week? It was an absolute privilege to walk for LAFW. I was very fortunate to walk for the brand Cosmogyral who is incredibly inclusive and promotes diversity on all fronts. Their designs are phenomenal, so it doesn’t hurt to love what you’re wearing. To my knowledge, Cosmogryal was the only designer who included models of all sizes so it was empowering to be a part of such a positive movement. The fashion industry is changing rapidly and I’m pleased that designers are reaching out to a demographic beyond a size 2. 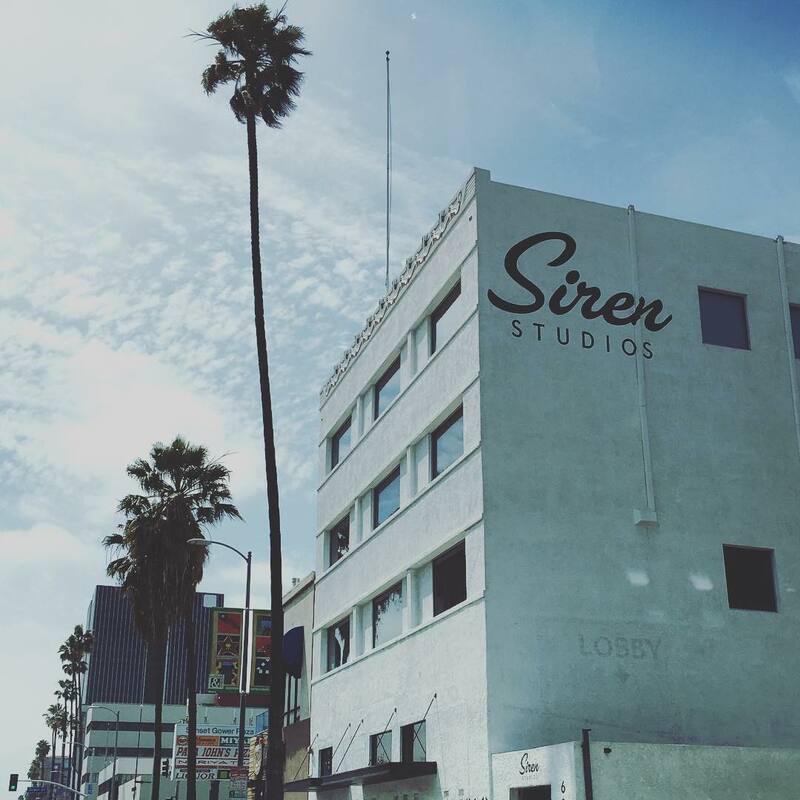 What sets the LA fashion scene apart? I love the fashion scene out here because you can essentially get away with anything. I wore Air Max’s, a T-shirt and a baseball hat to 1OAK on a Saturday night and walked in without a problem while the line outside consisted of women dressed to the nines in body cons and heels. It’s really about how you wear what you wear. Owning it is key. Any trends you’re particularly feeling right now? I’ve been seeing a lot of monochromatic outfits and I’m obsessed with how clean and sleek it looks … Whether it’s street or luxe, monochromatic is always in style. Give us your shopping secrets. 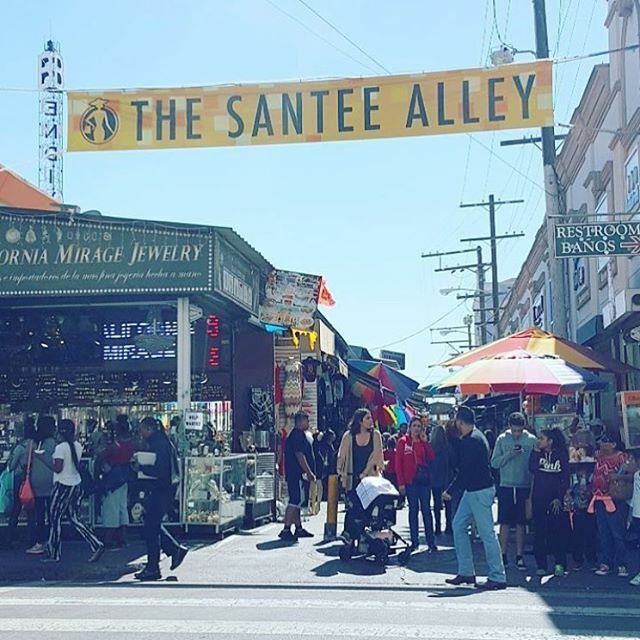 If shopping is the sole objective, I go to Santee Alley in DTLA. Everything you find in boutiques on Melrose and known “fast fashion” retailers are purchased from Santee Alley. In the Alley you’ll find everything: gold and silver distributors, fast fashion, vintage wear, menswear, hats, shoes, evening wear etc. Be prepared to walk and hustle … If you pay with cash, you can usually bargain with store owners. Even if you aren’t up for the hustle, you’ll still pay 40-60 percent less in the alley than you would for the same item at a boutique. Where do you go to get away without getting on a plane? Joshua Tree! The photo op factor there is endless. Most recently, I traveled there with international photographer, Arina Borodina. We must have stopped four times on the way to our destination. I recommend checking out The Salton Sea on your way out. Renting an AirBnB is key since there are a slew of eclectic spots to stay at for all budgets. The park itself is gorgeous and a great day adventure. Explore the random shops and goodwills outside of the park: I found a vintage leather, camel colored duster that was made for me for only $50! End your day with dinner at Pappy & Harriet's. You’ll dance all night to live music with artists of all mediums and kool kids from all walks of life. Hacienda-style motor inn popular with famous musicians offering themed rooms & an outdoor pool. Lively cocktail bar with a mixology focus serves out of a back and front bar, plus an outdoor patio. Locals pack this festive spot for classic Mexican plates, flaming margaritas & live mariachi music. 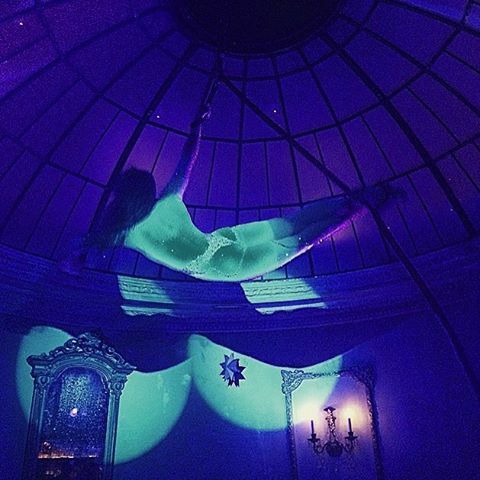 Parisian-style club with a dress code featuring velvet banquettes, live music and burlesque dancers. Cozy donut shop offering a variety of flavors, plus croissants, coffee, smoothies & ice cream. Cozy venue for an improvisation & sketch comedy troupe that launched many famous careers.